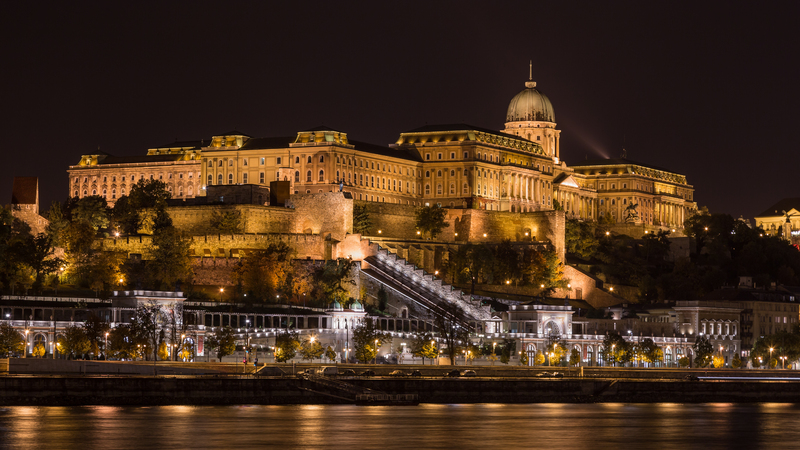 The 38th Budapest Spring Festival, a truly special occasion is taking place between 30 March and 22 April. 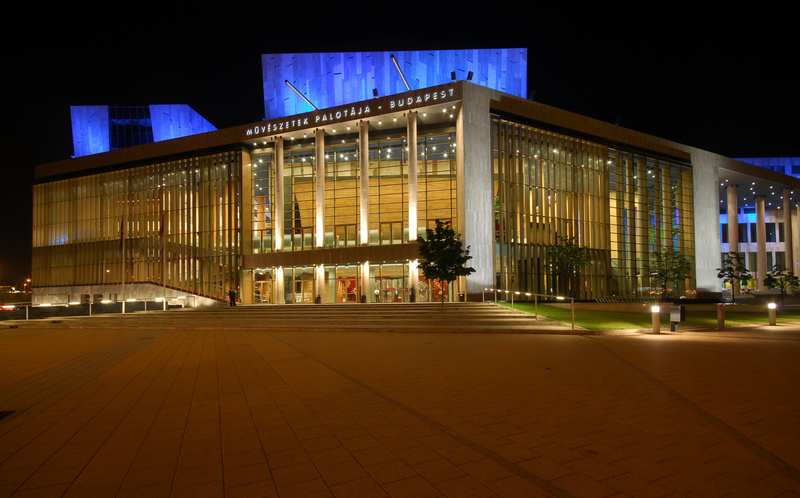 The festival involves events in classical music, opera, jazz, world music, dance, contemporary circus, theatre and visual arts with world famous performers from Hungary and abroad. 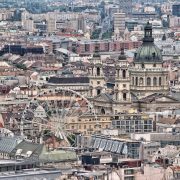 There will be a dozen of venues in 2018: in addition to Palace of Arts and Liszt Academy, Vigado, Budapest Music Center, Urania National Film Theatre, Budapest Jazz Club, Akvarium Klub, Varkert Bazar (Castle Garden Bazaar), cultural institutes, theatres and museums will also be home to outstanding events. 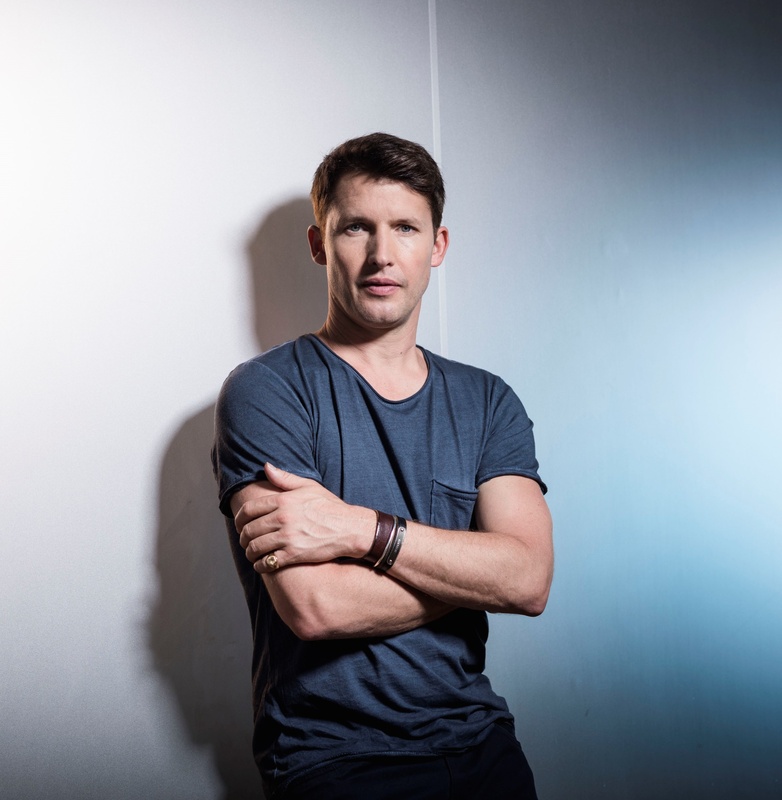 On 8 April, Lara Fabian and on 8 May, James Blunt will give a spectacular concert in the Papp Laszlo Budapest Sportarena. 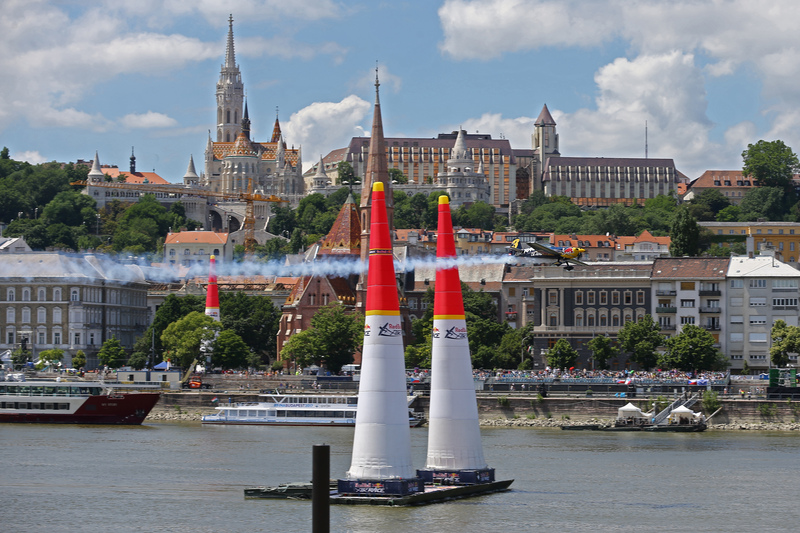 Budapest is again a mid-season stop on the Red Bull Air Race 2018 World Championship calendar. 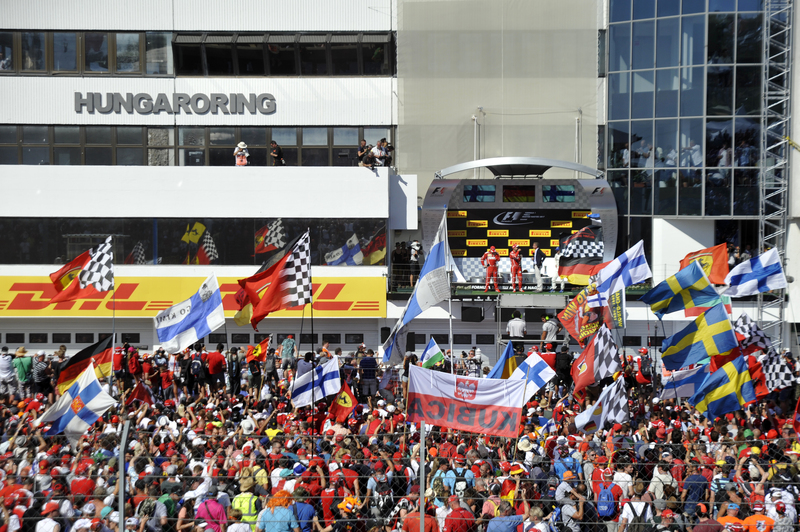 The racetrack in Budapest will span the Danube, making it one of the most unique stops on the calendar. The unique feature of the Budapest race is that the pilots kick off each run by flying under the famous Chain Bridge, and then navigate the complex aerial course along the river. On an island, surrounded by beautiful trees, in the Hungarian capital, thousands of young people meet to enjoy the Sziget Festival. What is offered by the festival is extraordinary: apart from the variety of music genres, dozens of programs are organized. The first names have just been announced for the 2018 Sziget Festival: Liam Gallagher, Mumford and Sons, Kendrick Lamar, Bastille and Lykke Li are among the performers confirmed for this multi-stage jamboree. Sziget Festival was awarded by the European Festival Awards as the best line-up of the year in 2017. 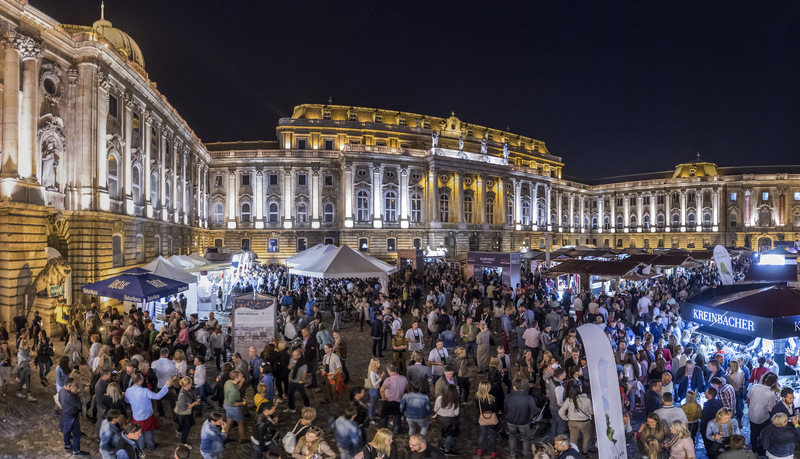 The Budapest International Wine Festival is the largest wine event of Central and Eastern Europe, offering thousands of wines, a rich cultural program, entertainment and experience not only for the wine enthusiast! Budapest Wine Festival always offers a nice variety of the finest wines of Hungary is best winemakers along with foreign wines, thanks to noted wine traders. 15 countries, almost 200 wineries, 5,000 wines are presented here. This wide range includes award winning wines from winemakers who have won awards and medals at well-known domestic and international competitions. 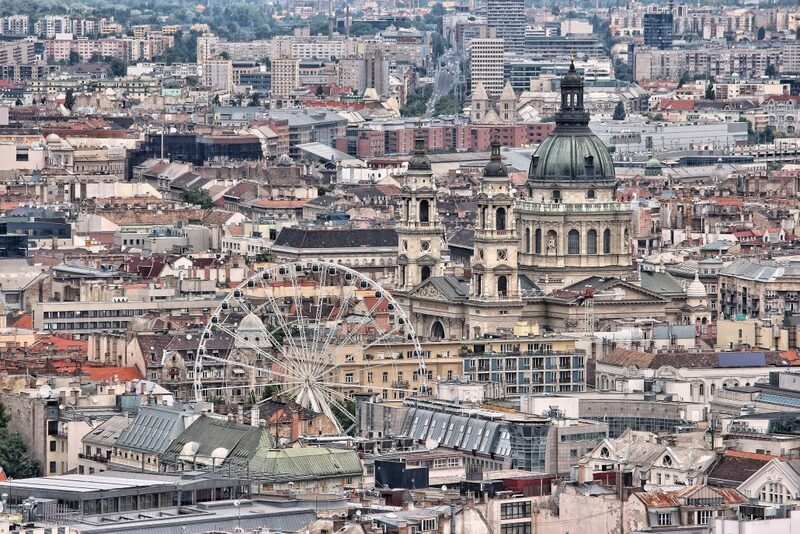 Explore the Tastes of Hungary on Budapest Wine Festival! Don t forget: Budapest Wine Festival with friends, 6-9 September 2018! At the end of November, Vorosmarty and Szent Istvan Squares turn into a festive market place. Cottage style wooden stalls take over these attractive spots. Imagine to smell the scent of traditional honey cookies,mulled wine, cinnamon and fir from afar. 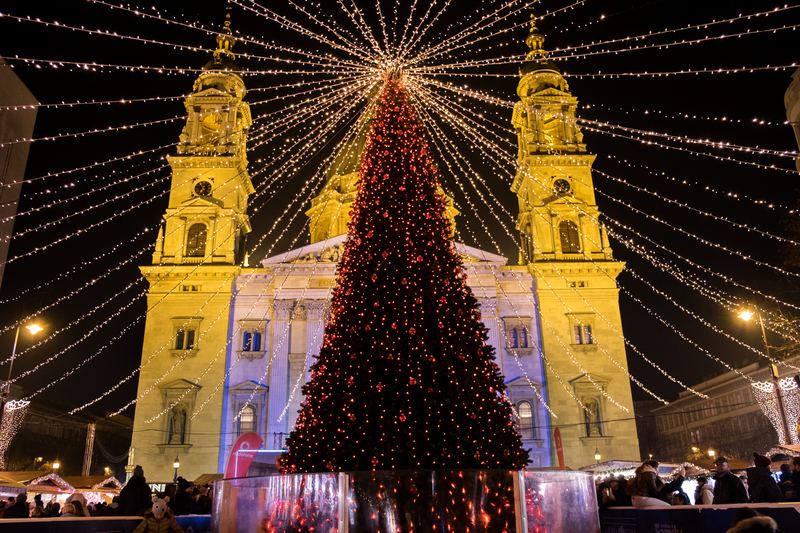 Make it real and visit Budapest this time of the year!